It’s been seven years since Star Ocean: The Last Hope came out in 2009, and fans of the RPG series have been waiting for a follow-up. 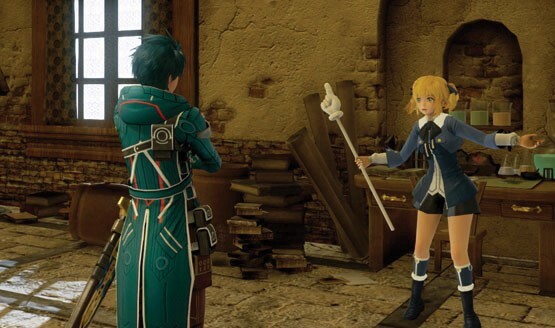 Thankfully the next and fifth main entry in the series, Star Ocean: Integrity and Faithlessness comes out in just a few days in North America. The heavily anticipated JRPG is developed by tri-Ace and published by Square Enix. Interestingly, the game isn’t actually Star Ocean‘s PS4 debut, as a port of Star Ocean 2 called Star Ocean: Second Evolution was released in Japan late last year. 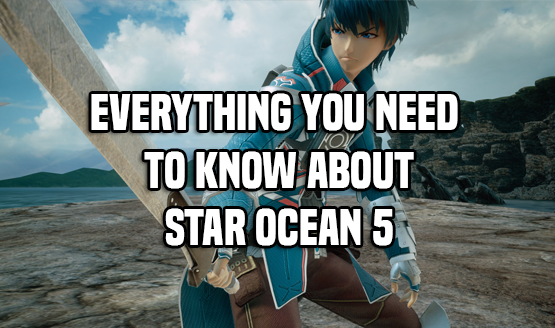 While its subtitle might be a bit of a mouthful, Star Ocean 5 is looking to be a triumphant return for the series. It features real-time action, as players can switch between controlling one of the game’s seven party members in combat. Another key focus is the game’s seamless gameplay, which means you won’t be staring at transitions between battles and exploration. Check out the gallery below, as it’ll tell you everything you need to know about Star Ocean: Integrity and Faithlessness and its pre-release history. Star Ocean: Integrity and Faithlessness releases on June 28 for the PlayStation 4. You won’t have to wait long for PlayStation LifeStyle’s review, which will be coming soon.